The holidays are pretty magical, especially when you have small children. The magic of Santa Claus. The magic of the Elf on the Shelf (let me be real here, this Elf on the Shelf business and his reputation for arriving on December 1st can be pretty exhausting. RIGHT?). But the excitement in kids’ eyes make it so worthwhile. I especially love the magical stories my kids have. "I saw the elf wink at me! Nobody believes me, but I saw it and it's true!" "Last year at Christmas I woke up in the middle of the night because I thought it was morning and I saw Santa putting the presents under the tree!" The belief in the magic all around them is simply magical. But, as kids get older, mine are now 9 and 12, the magic starts to fade. My 12-year-old finally admitted to not believing any more (though I’ve known for a couple of years that he didn't) and one of my 9-year-olds keeps telling me the kids at school say none of it is real and she tells them to stuff it (because she isn't ready to stop believing). I have thought about the business of believing, and the energy kids put into continuing to believe for as long as possible, and how we need to re-embrace that way of looking at the world. The older we get, the less magic we believe in. We get black and white about things and insist on proof before believing things. I am working on reinstating my belief in magic. I am inspired by the love of life and hope and belief in all good things that I see in kids. We see what we want to see. I want to see more magic. So, I'm letting go and trying not to control all facets of everything in my life. I'm looking for magic and serendipitous opportunities. And you know what? The more I believe it's going to happen, the more it does happen. Believing good things are going to come my way and being ready to receive good things have translated into more money, more opportunities, and more happiness. If I want to look at the black and white reasons for that, I can probably find them in the strategies I implemented and the hard work I put into it all. But, I was working hard before and I had plans and strategies as well and nothing was really working or clicking. So, I’m choosing to believe it’s the magic instead. 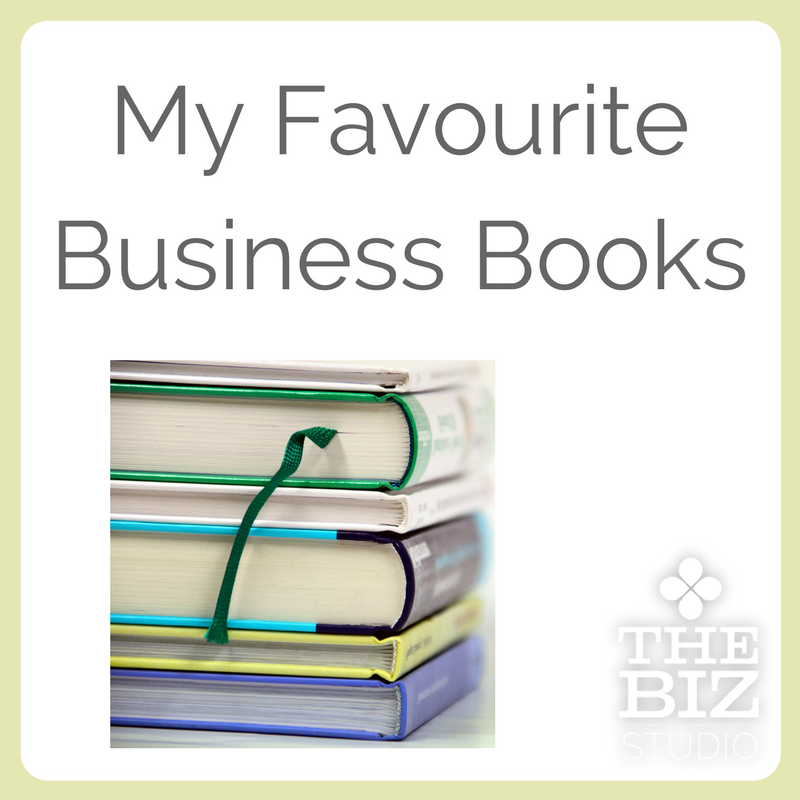 Where can you find a bit of magic in your life and business? With the holidays quickly approaching I have once again updated the gift guide I have created the past couple of years. 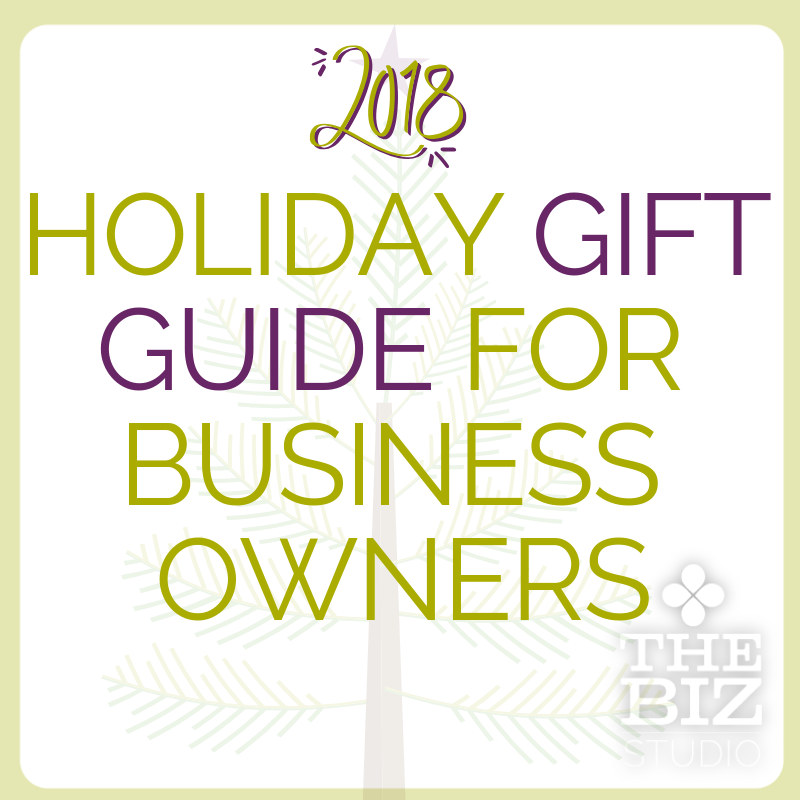 Take a look at this year’s gift list for the entrepreneurs in your life - because business owners are special! Self Journal is a planner that's also a journal. There is a lot of room every day to map out your day but also to map out how you're meeting your goals, your wins, your lessons and your gratitude. Each journal lasts for three months (I also haven't used this one, but it looks fantastic!). Bullet Journal is a great concept because you can turn any notebook into a planner, and it's also great for non-linear thinkers (though I couldn't get it to work for me...). You can mix your brainstorms, your monthly plans, your weekly plans, your daily plans, and you can also buy one that is pre-setup for you. I love my Moo business cards! Productive! This planner is designed by business coach, Shelagh Cummins, and is all about figuring out what your power moves are and working towards them. Check them out. Stickers - I love stickers and you can get so many fun ones, including custom ones of your logo! Sticker Mule is one I've used a couple of times (you can get branded mailers and packing tape from them too. (Use that link to get $10 off your first order). A gift certificate for the things they are regularly ordering - Vista Print, Moo, Staples, etc. - search gift cards if it doesn't seem obvious how to find them! Entrepreneurs use tech a lot, and if you're anything like me, it wears out way faster than you'd like. I'm going to admit to my Apple bias here, but I'm sure there are great equivalents in Android and whatever the other tech is that I pretend doesn't exist. A new computer - last year I was ready to move away from my all-laptop-all-the-time computer ways and get an iMac for my desk and start using my Macbook Air just for traveling. What a difference that has made for me - no more issues with over full harddrives or rebooting a computer not designed to deal with the amount of video I was trying to get it to deal with. 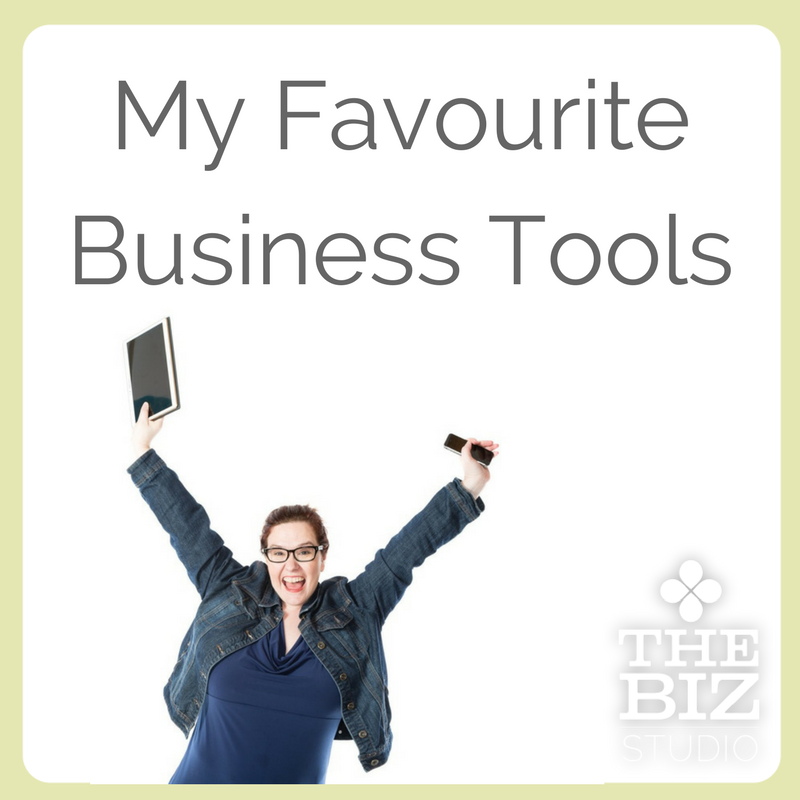 I can’t imagine going back to running my business from a laptop again! Noise-cancelling headphones - I had no idea until this past fall what the magic of noise-canceling headphones is all about. I work at home and I'm all alone most days so I didn't think there would be any value in them for me. It turns out that the noise-canceling feature is incredibly calming for my ADHD brain and helps me be more productive, so you'll often find me wearing huge headphones with nothing more than a light whooshing noise being broadcast through them while I'm sitting at my desk getting work done! There are also lots of services like Hello Fresh and Chef's Plate that will mail you all the ingredients for a set amount of meals per week, taking the stress of planning and shopping out of your weekly schedule and also making the recipes really easy to follow with relatively little prep required. There's also Supperworks where you can go and assemble everything you need for your own meals or pay a bit extra and they'll assemble everything you need. But if they do need to cook, they might love some cooking classes! A day away at a spot like Le Nordik or Scandinave Spa for example. A massage from a local clinic is also always appreciated, such as Byward Massage Therapy Clinic or the Massage and Treatment Clinic in Orleans. Beer subscription service - we have Brew Box here in Ontario but there are many great ones. A piece of jewelry that speaks to our goals and dreams is a thoughtful way to commemorate all the hard work business women do. I know for one I would love a bracelet like this from Citrus Silver with your word for the year. For the “geek” in your life - check out Geeky Delight necklaces! Perfect for the Doctor Who or Harry Potter fan! Unique, colourful and one-of-a-kind, Red Raspberry Studios creates art pieces that are as whimsical as the owner themselves! A piece of art from this studio will bring joy to whoever receives it - just check out the piece created just for me. 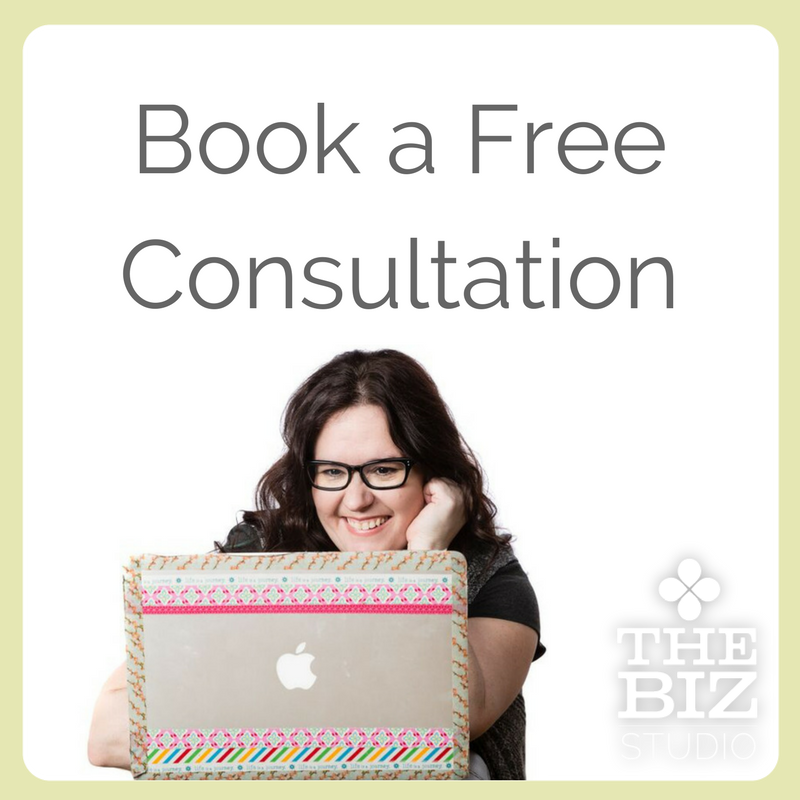 If the business owner in your life is creative, give them the gift of a full-day creative retreat experience! “Joyful Flow” is happening February 2nd, 2019. Includes light lunch, wine, guided meditation, intention setting, acrylic painting. No artistic experience required. Visit InDetail.ca for more information.